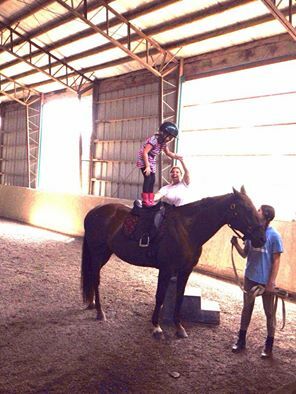 Horseback Riding Lesson Program - Legacy Farm Ltd.Legacy Farm Ltd. Accepting all skill levels age 6 and up. Safe and high quality school horses. Lesson fees are due by the 30th of each month for the following month. If payment is not received by the 3rd a $25 late fee will be added. Achim is a 2000 Oldenburg gelding. 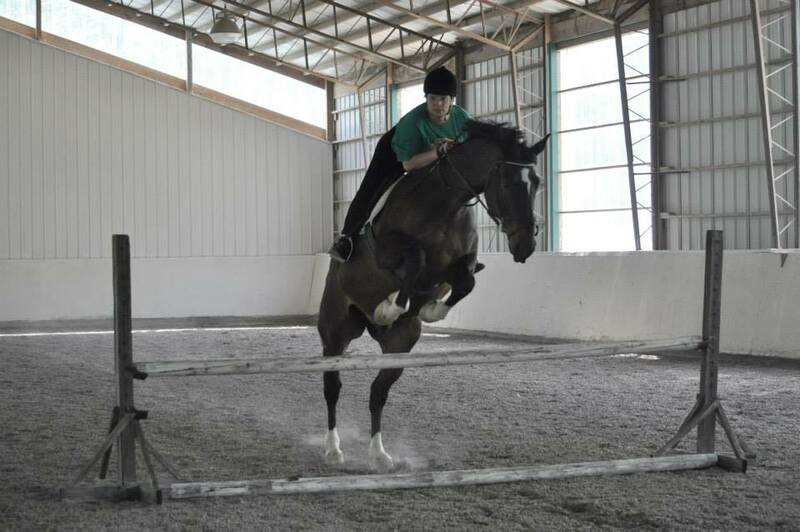 This versatile horse can teach brand new riders the ropes one minute and jump 3ft with ease the next. He is a barn favorite! Etania is a 2003 Oldenburg mare. “Tawny” will be attending regionals this year with a Jr/Yr but is also available for beginner lessons.